Would you leave your kids with BETO! « Will Rep. Omar be replaced? After another tragic shooting we have AOC and other dems saying prayer isn’t enough, apparently shilling for policy is the right way to respond. 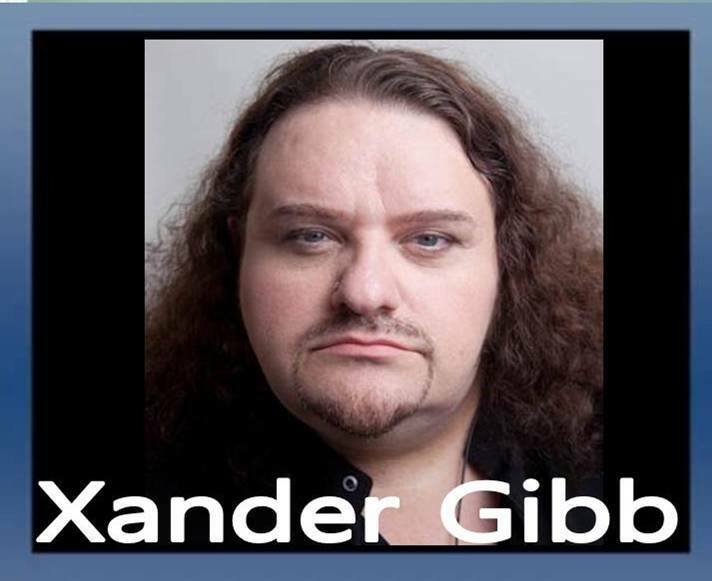 Xander Gibb, openly gay CONSERVATIVE talk show host of X-RAD weighs in on a very tricky subject, balancing some of the awful people who commit disgusting atrocities against Muslim people, and some of the real issues Islam posses to the west. Also bringing his UK perspective Xander helps shed some light on the madness surrounding Brexit, are they really trying to vote all over again?